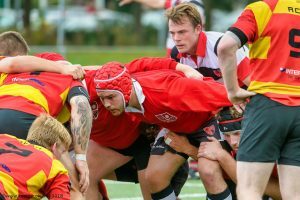 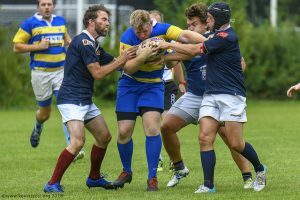 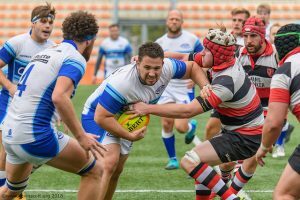 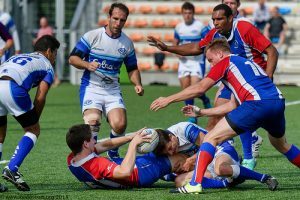 181007 Amsterdam AAC v Thunderbird Old Boys (USA). 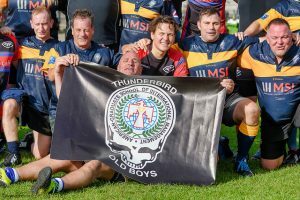 First of 3 friendlies of the Thunderbirds Benelux tour. 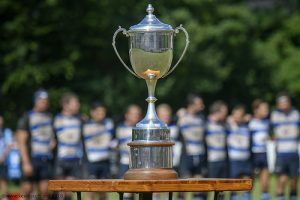 180902 Amsterdam AAC1 v Pink Panthers RC1, pre-season friendly.